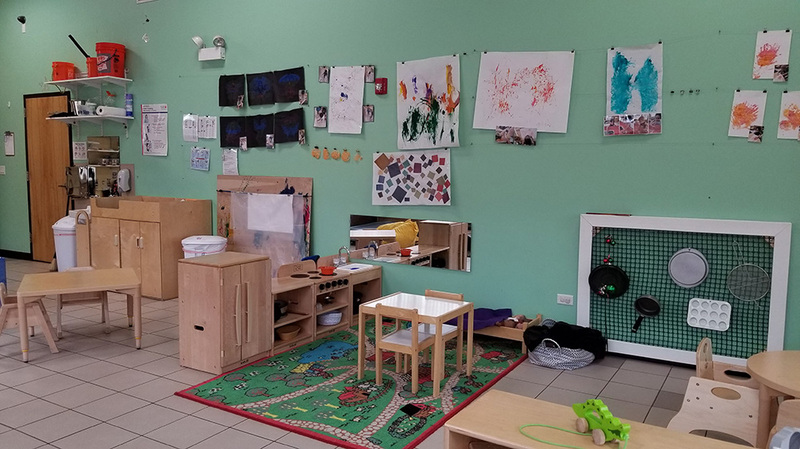 Creative Scholars Preschool is located at 1735 N Elston Ave, on the corner of Elston and Willow, between Cortland and North Avenue (between the Bucktown & Lincoln Park neighborhoods). We are a very short drive to I-90, and minutes from the heart of The Loop. Drop-off and pick-up times are safe and easy, especially during snowy and rainy weather, with our direct access to a complimentary enclosed garage. Welcome to our Creative Scholars classrooms. 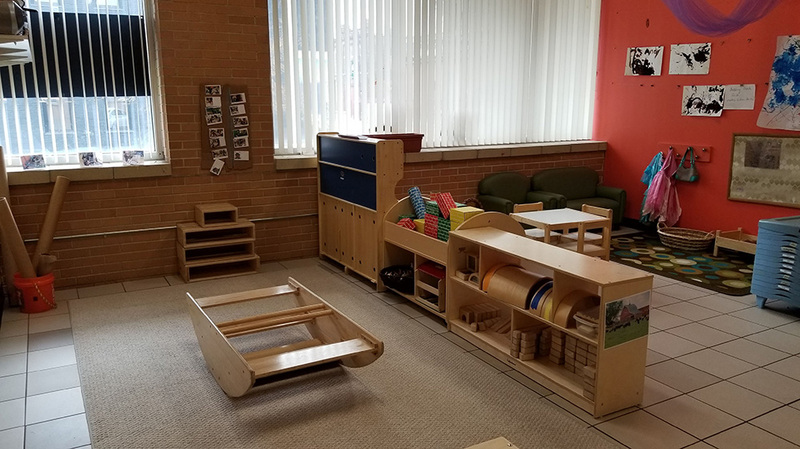 In these rooms, the children play and build community. 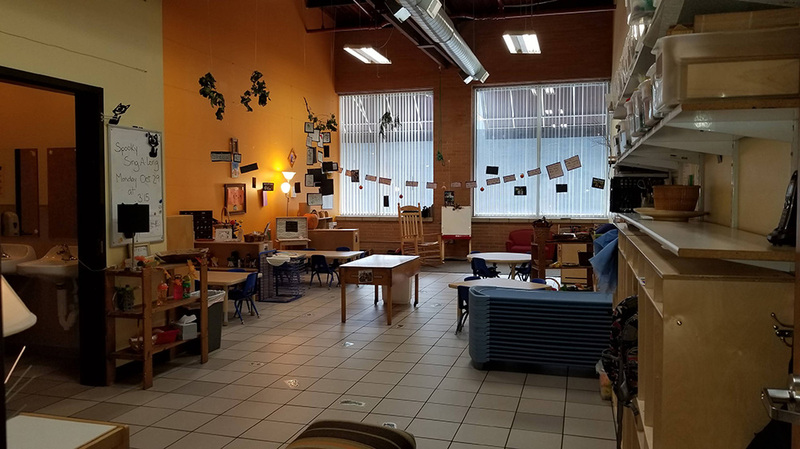 While at Creative Scholars, the classrooms become the children’s home away from home and their peers and teachers become their school family. 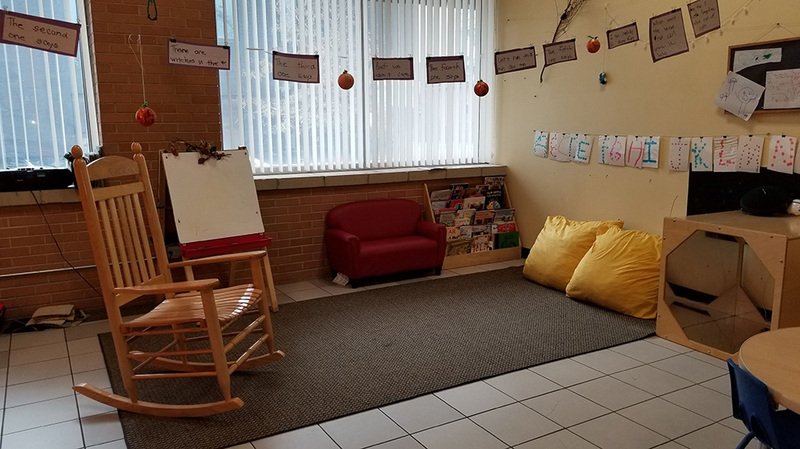 When you enter our classrooms you will see evidence of the children’s ownership of the classroom throughout each space. 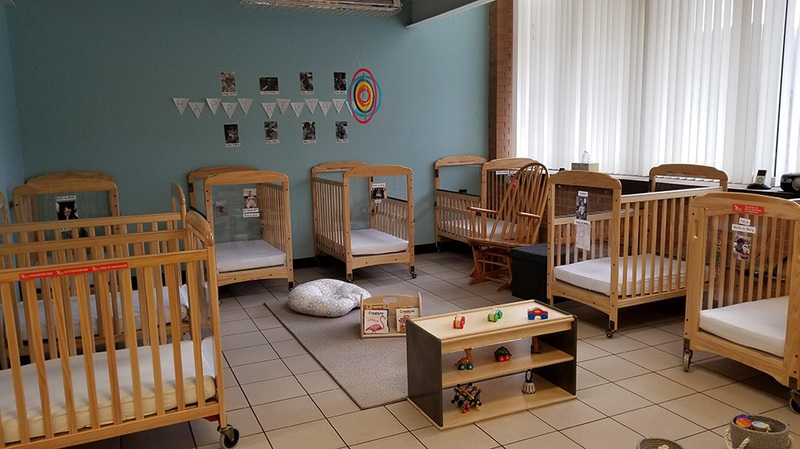 Children’s family photos are present in all of the classrooms, the children’s photos and words are used to show their own personal cubbies and hooks where they store their belongings, and the children’s work can be found lovingly displayed throughout. 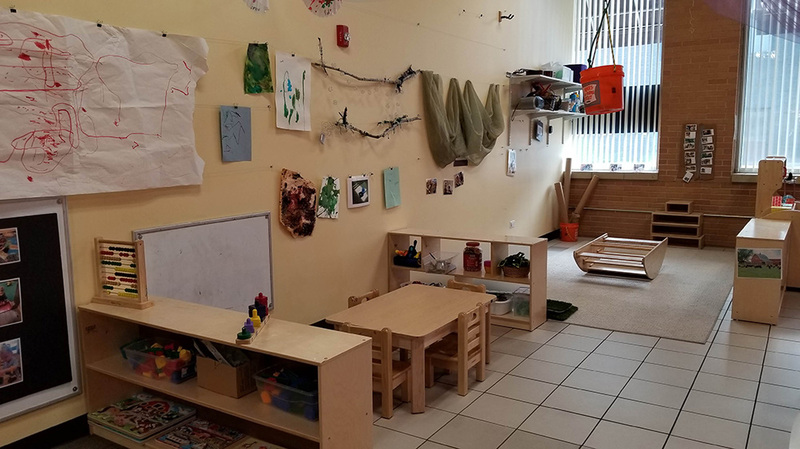 Each classroom is designed with the children in mind and has its own personality. 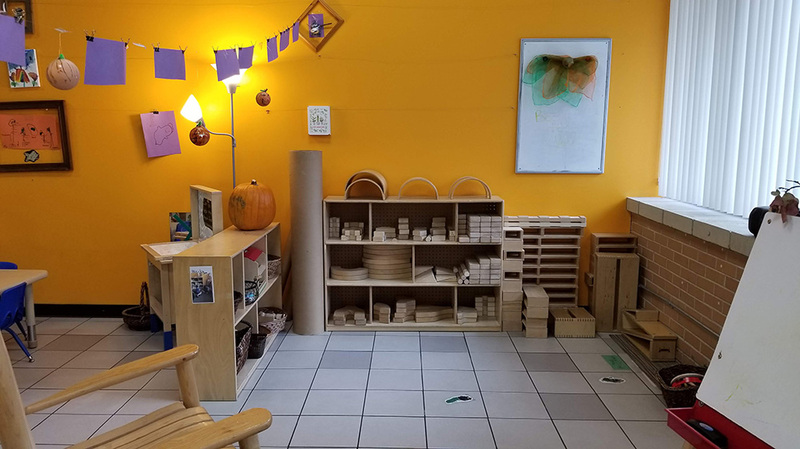 Although each classroom is uniquely set up to reflect the children who call it home, all classrooms have a cozy space to read and explore literature, a space to explore writing and art, and areas where the children can engage in pretend play, science and math inquiry, and to gather as a group. 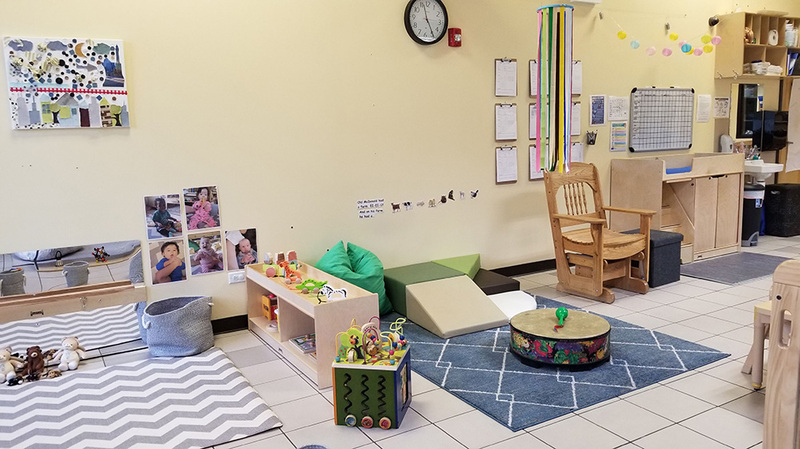 Our classrooms also include a sink to keep little hands clean because at Creative Scholars we encourage a wide exploration of arts materials and sensory experiences! Welcome to the Creative Scholars entrance. Our hallway features inspirational art alongside the children’s own masterpieces which are hung “gallery style”. Projects from the different classrooms line the main hallway, which leads to the rear lobby which has access right into the complimentary parking garage with bathrooms, and water fountains. The area also features our community bulletin board, where families can share highlights and moments. 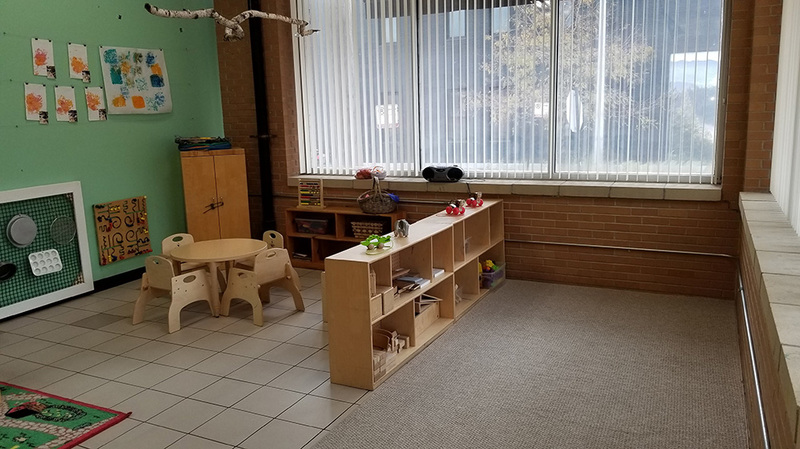 Our preschool located on the corner of Elston Avenue and Willow, between Cortland and North Avenue. We’re located, minutes from the heart of The Loop, near well-known spots like the Steppenwolf Theatre and the North & Sheffield Commons; conveniently located between Bucktown and Lincoln Park. 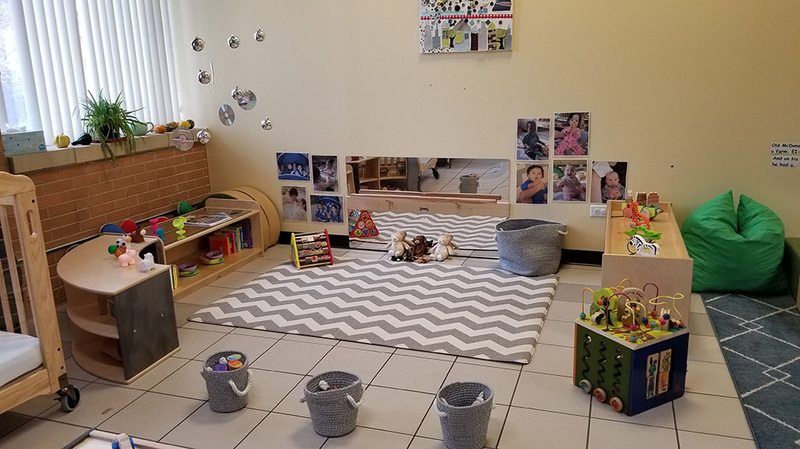 Parents love the simple drop-off and pick-ups. 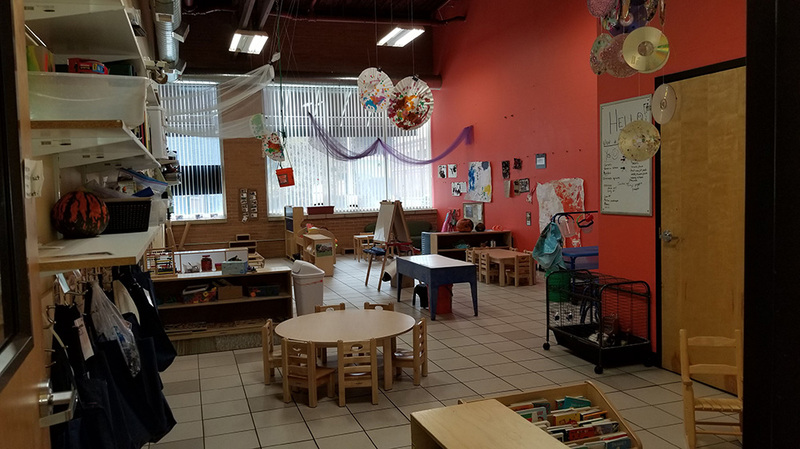 Our direct access to an enclosed complimentary garage means, even in a Chicago storm, kids can easily (and safely) get to and from their classrooms.